Cilantro Gourmet deli offers great selections of hot or cold sandwiches. 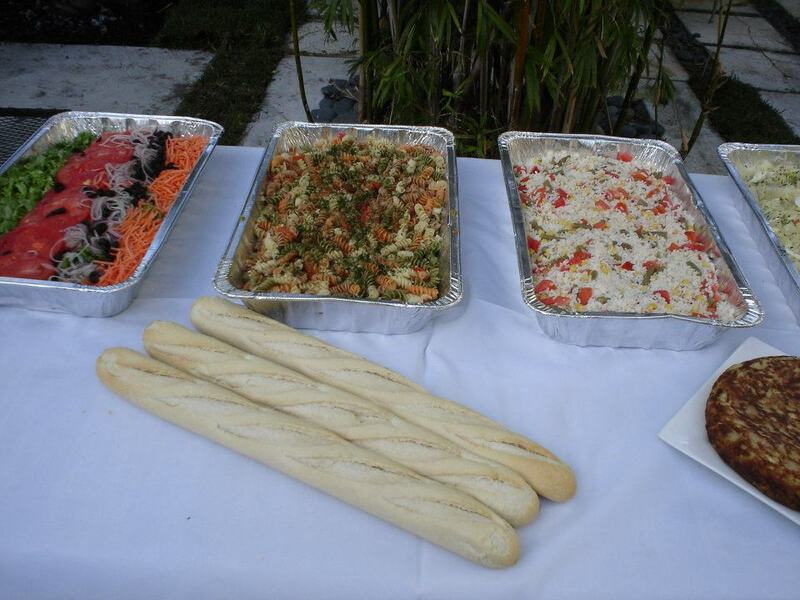 A variety of different plates starting from Lasagna to a juicy Churrasco. Cilantro's Gourmet Deli is located at 3975 Isles View Drive. Wellington, Florida US. Cilantro's Gourmet Deli is a Cafe type of establishment offering authentic Latin American food. Cilantro's Gourmet Deli may be the best place around for popular Latin American dishes. Most customers rave about the Sandwiches that is made here. fresh baked bread are some of the best in town. This location is not a chain which may be able to offer some flexibility. There is no need for a host or hostess here. Walk in and make yourself comfortable. No need to dress up, the attire here is casual. Bring your friends and family to this contemporary site. 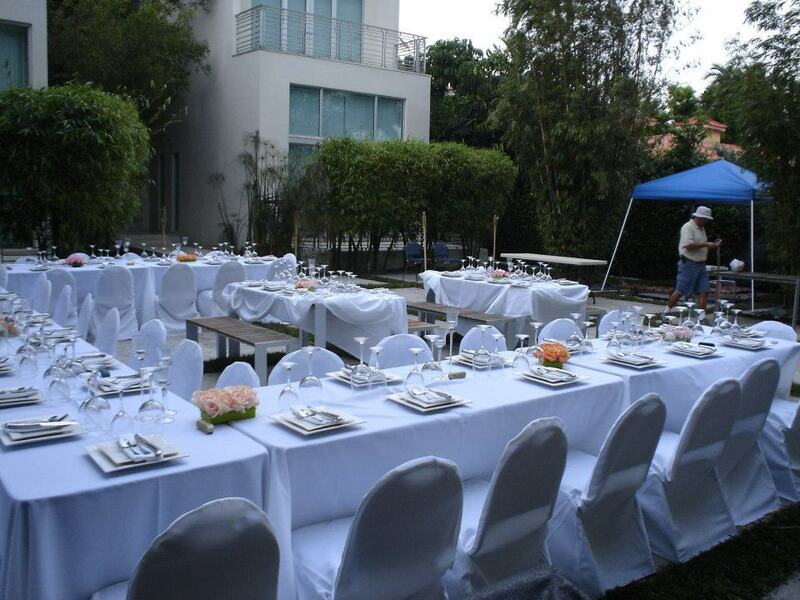 If the weather is good, get an outdoor seat and enjoy the fresh air while eating. A great lunch can be found at Cilantro's Gourmet Deli Late getting off from work? No problem! Cilantro's Gourmet Deli is here for your convenience. Take out is an available service at this site. 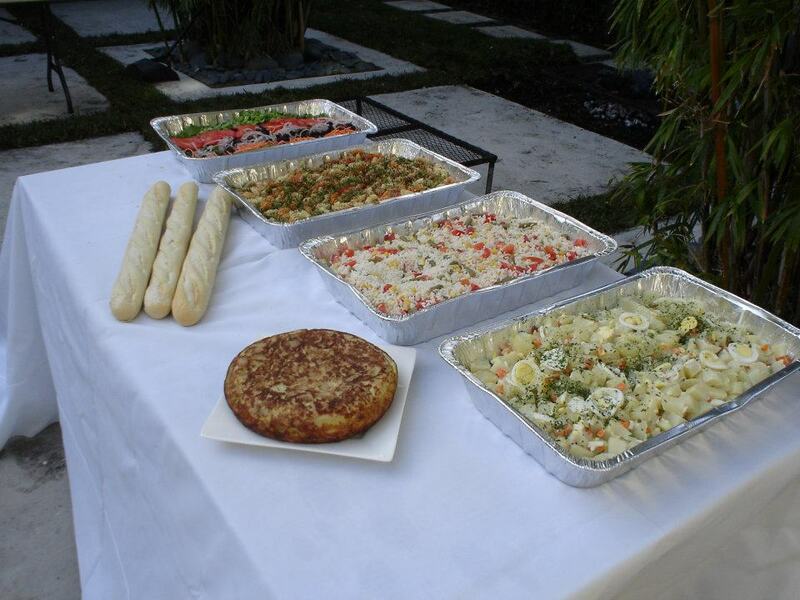 Give ample time for Cilantro's Gourmet Deli to provide the catering service. There is no need for a reservation at this location. Cilantro's Gourmet Deli is a very clean site. The lighting is fine at this establishment. It is easy to see around. Cilantro's Gourmet Deli has plenty of tables for their customers. The noise level here is appropriate. This site does not cater to dancing. The reviews are in and they are fantastic! There are many dishes for you too choose from. Bring the kids with you. Children are welcome here. Have a big family? No problem! Cilantro's Gourmet Deli welcomes all large parties like they are family. The people come here mostly for the food, there is no live entertainment available here. Cilantro's Gourmet Deli does not serve alcohol. No worries, this site is suitable for wheelchairs. We meet all proper regulations. At Cilantro's Gourmet Deli all bank cards are accepted here. Parking is ample and close by. You won't need your running shoes here. Park your bike here, as there are facilities to park a bike. 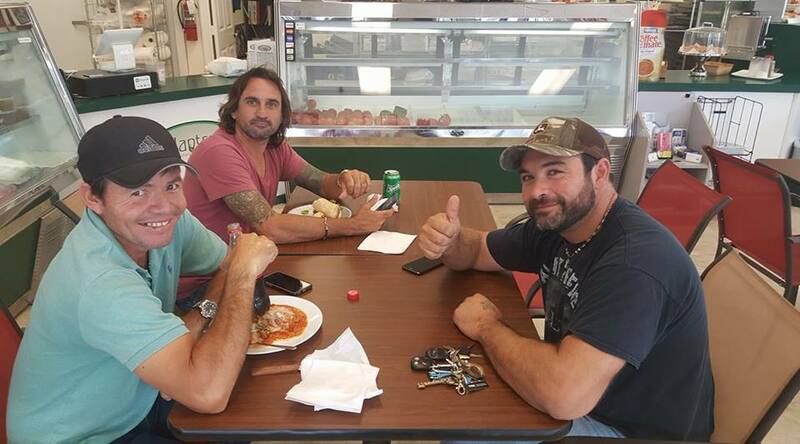 Come on by or give us a call during business hours if you have questions (561) 296-6500. 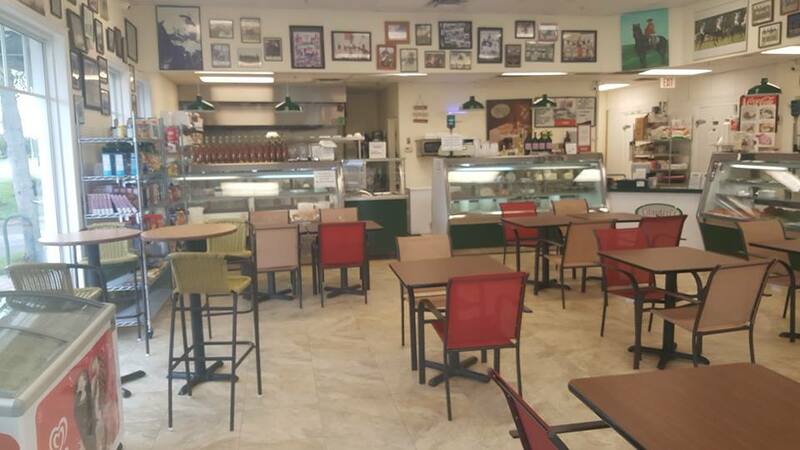 This site for Cilantro's Gourmet Deli was designed to enhance this client's Internet presence and grow the WebPage Depot online business directory. WebPage Depot is designed for local directories and a far-reaching business directory. This free business listing site provides a fully functional website. The WebPage Depot site incorporates seven social media accounts (if available), google maps, large pictures, a contact us page (protecting the client's email address), a link to the client's original website and relevant Youtube videos. Additionally, we write an original text Welcome Message. WebPage Depot does make some assumptions, trustingly, for the benefit of the client. We write everything from a positive context. Our goal is to ascend the visibility/ranking on this site to the highest level possible. Improvements to ranking come with additional relevant content. To continue this effort, we will need suggestion from the client, i.e., menus/list of services, specials, current pictures and videos and additional text for the Welcome Message.